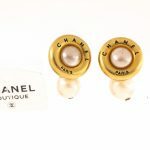 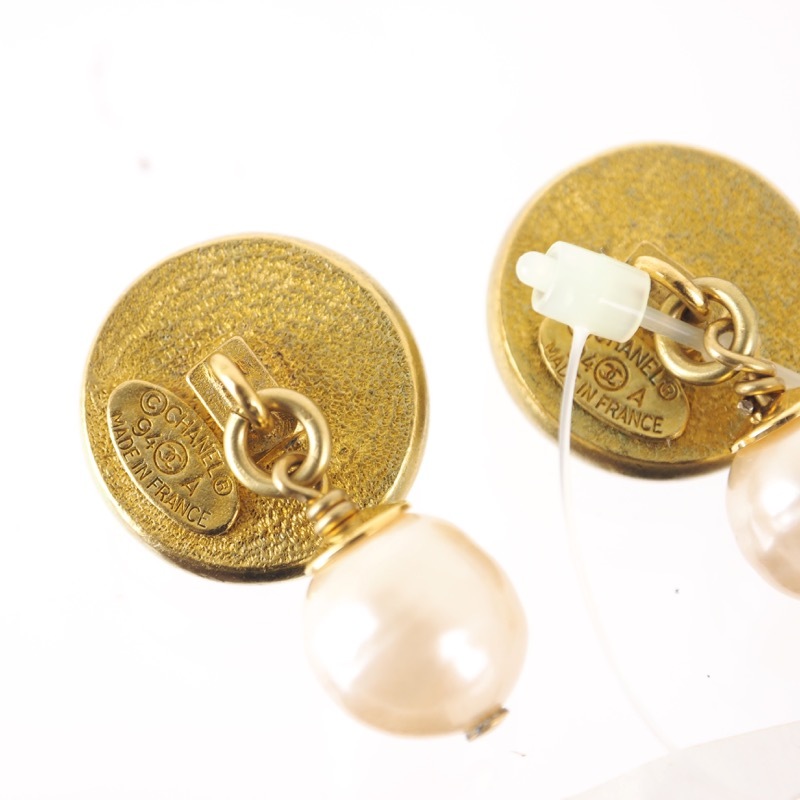 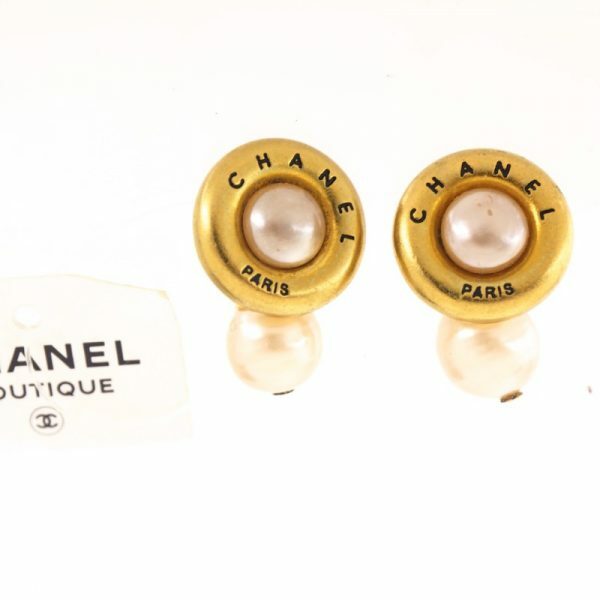 Vintage Chanel NWT Faux Pearl Cuff Links . NWT Very rare Vintage CHANEL cuff links are up for SALE. 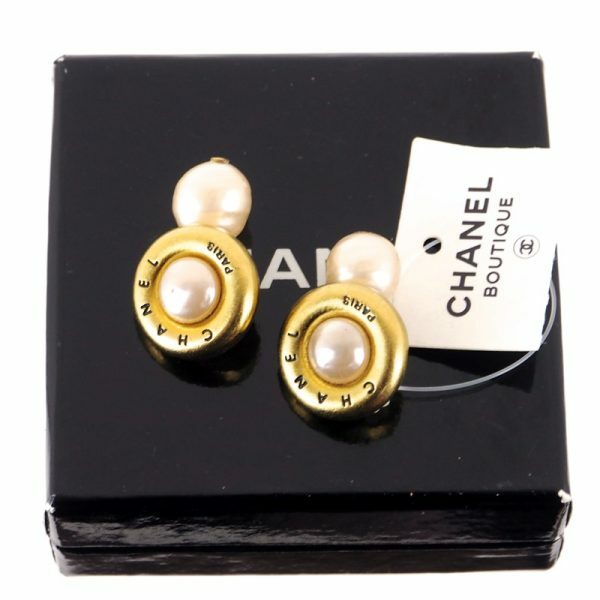 These are never used. 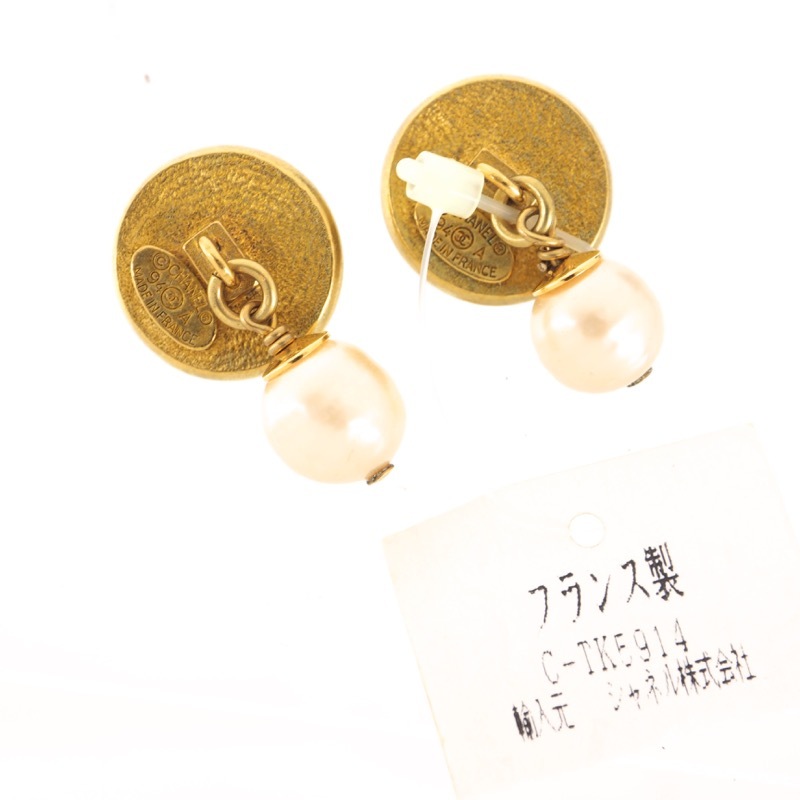 Comes with original tag. Excellent condition.